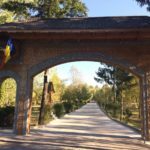 This day is choke full of excitement and discovery as we leave Bucharest and go high in the Carpathian Mountains. First stop is Castle Bran or Count Dracula’s Castle perched high on a cliff at the cross roads of old merchant trails. This 15th century stone castle is famous around the world and made the subject of an ABC Nightline story. 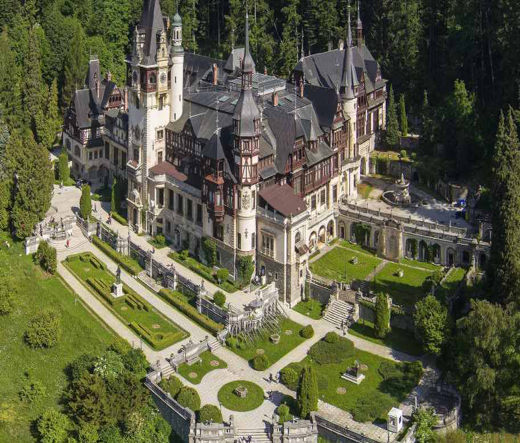 But wait, there is also the royal Peles Castle, built in the Neo-Renaissance style in the late 1800s. And the day is not over yet!